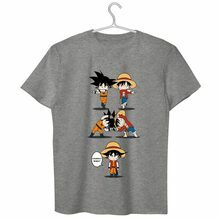 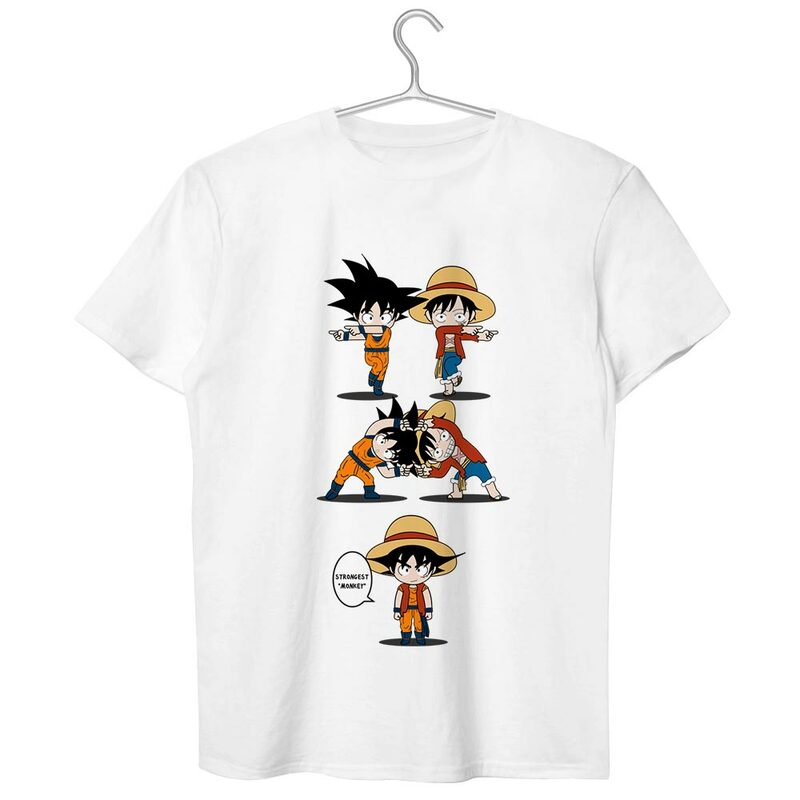 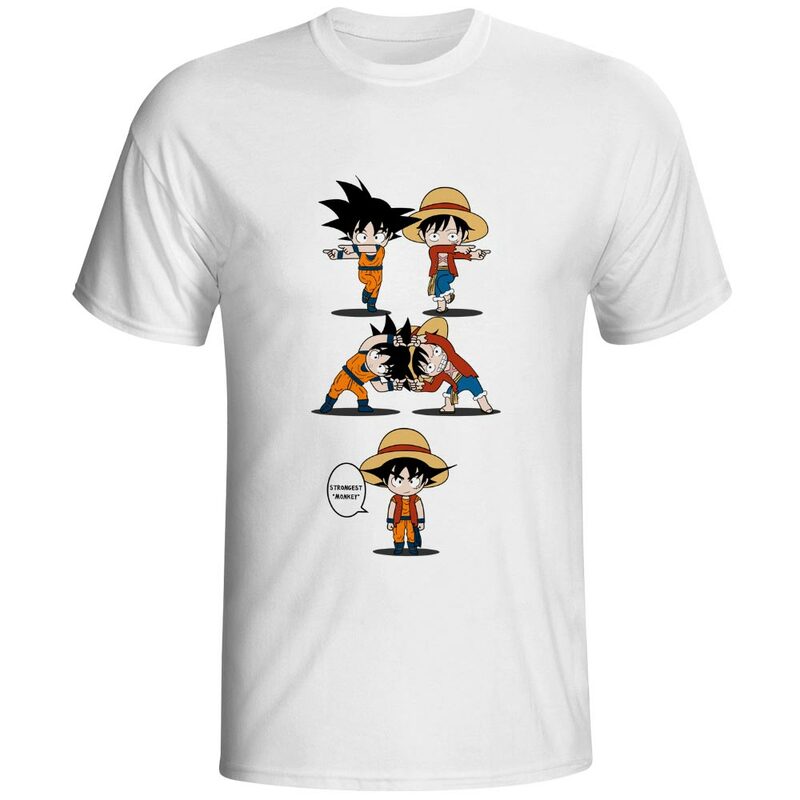 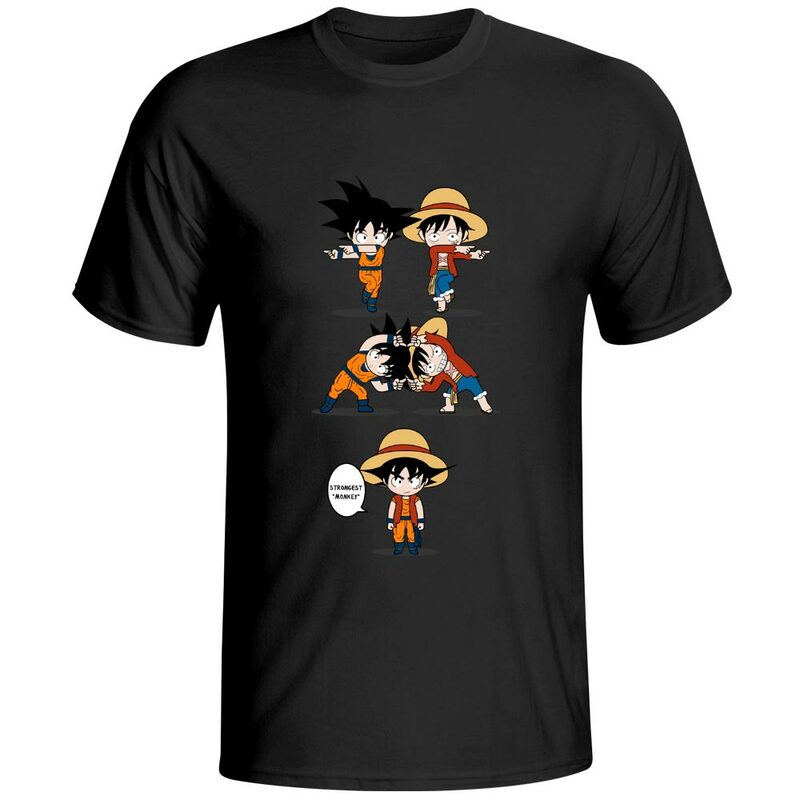 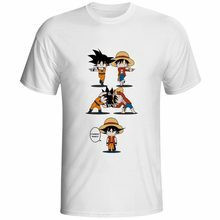 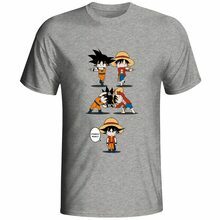 This comfortable t-shirt with Luffy and Goku doin a Fusion will be a great gift for all One Piece and Dragon Ball fans! 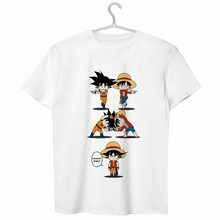 It is recommended to take a size up. 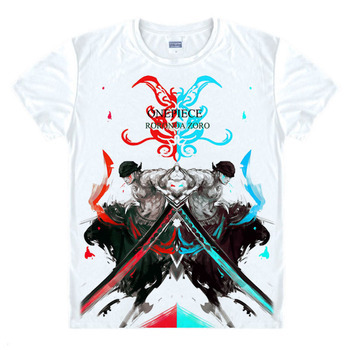 This T-shirt is gorgeous. 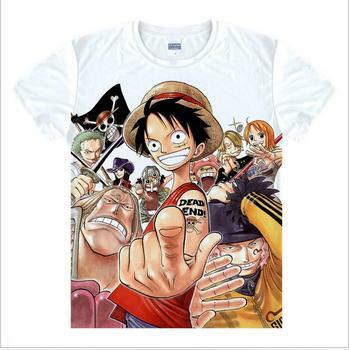 Good material, I have taken a XL Asian for a L Europe its size is just right! 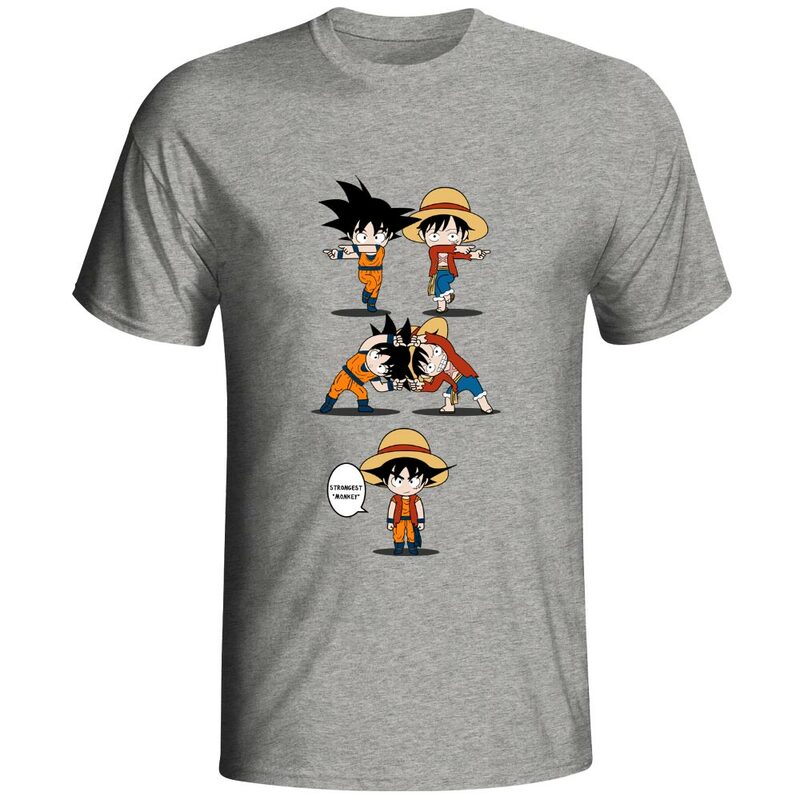 Pattern is clean! 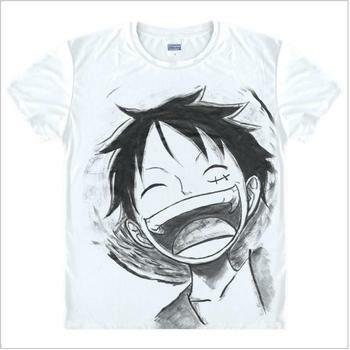 It is very beautiful and it is getting here very fast.